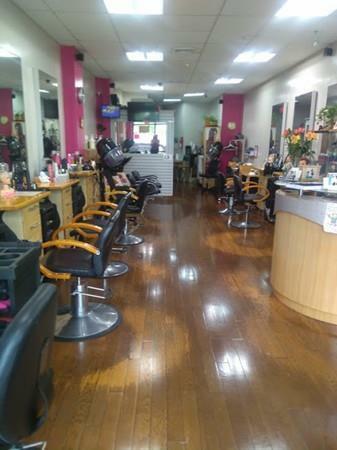 Excellent Opportunity to own a very well established Beauty Salon business. 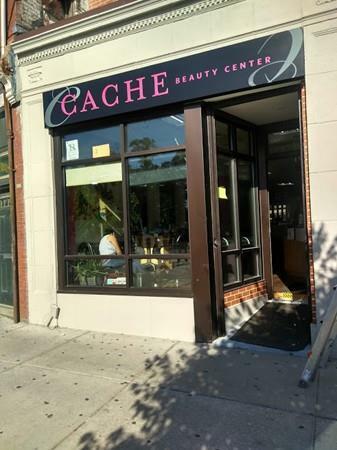 Located in the heart of East Boston, just right in front of the newly renovated Central Sq. park. Easy access to everything. High traffic area. Building just went through a facade renovation last year. Very clean and airy space. Includes 6 working hair stations, 2 manicure areas, 1 pedicure area, 2 hair wash sinks and more. Request your Showing. By appointment only please. Listing courtesy of Marleny Mosquera of Amb Realty And Services, Inc.. Listing provided courtesy of Marleny Mosquera of Amb Realty And Services, Inc.. The property listing data and information set forth herein were provided to MLS Property Information Network, Inc. from third party sources, including sellers, lessors and public records, and were compiled by MLS Property Information Network, Inc. The property listing data and information are for the personal, non commercial use of consumers having a good faith interest in purchasing or leasing listed properties of the type displayed to them and may not be used for any purpose other than to identify prospective properties which such consumers may have a good faith interest in purchasing or leasing. MLS Property Information Network, Inc. and its subscribers disclaim any and all representations and warranties as to the accuracy of the property listing data and information set forth herein. Data last updated 2019-04-25T12:49:31.203.